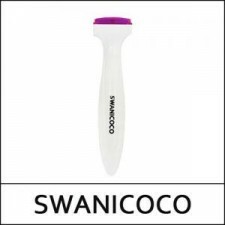 What it is A transparent hydrocolloid spot patch to protect the wound. 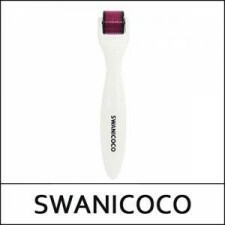 The ultra thin patch is alm..
What it is An unbelievably effective foot peeling pack that literally peels away callouses and dea..
What it is A moisturizing mist enriched with cypress water and ferment extracts. 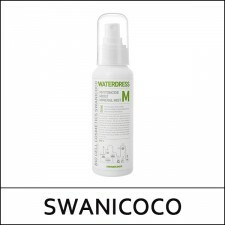 This refreshing..
What it isSwanicoco’s Ultra Elastic Vital Serum dramatically improves skin elasticity and decreases ..
What it is A facial mist that controls sebum production to keep skin fresh all day. 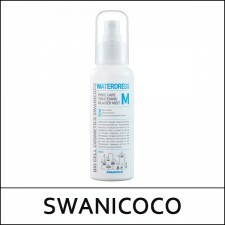 Formulated with..
What it is A revitalizing toner that protects and moisturizes skin. 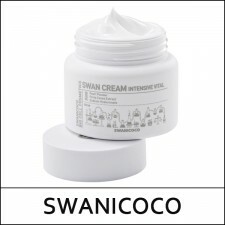 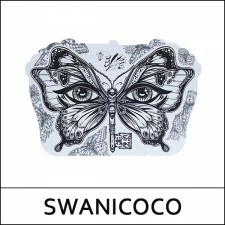 Helps nourish and repair dry..
What it is The Swanicoco Swan Cream Intensive Vital boasts Poria Cocos Mushroom Extract as its very ..